We interview Peggy Townsend she is a longtime newspaper reporter who has won multiple state and national awards for her work. She has chased a serial killer through a graveyard at midnight, panhandled with street kids, and sat on a mountaintop with a woman who counted her riches in each morning's sunrise. 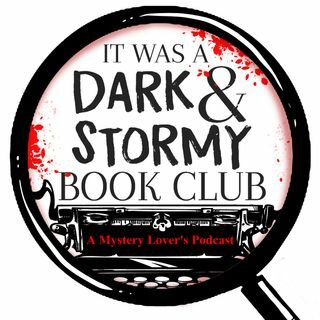 We discuss the amazing 1st book in her Aloa Snow mystery series SEE HER RUN and her upcoming second book THE THIN EDGE.